In addition to being tasty, oysters are a critical member of the ecosystem and the economic reality of the Pacific Northwest. And they’re in trouble. 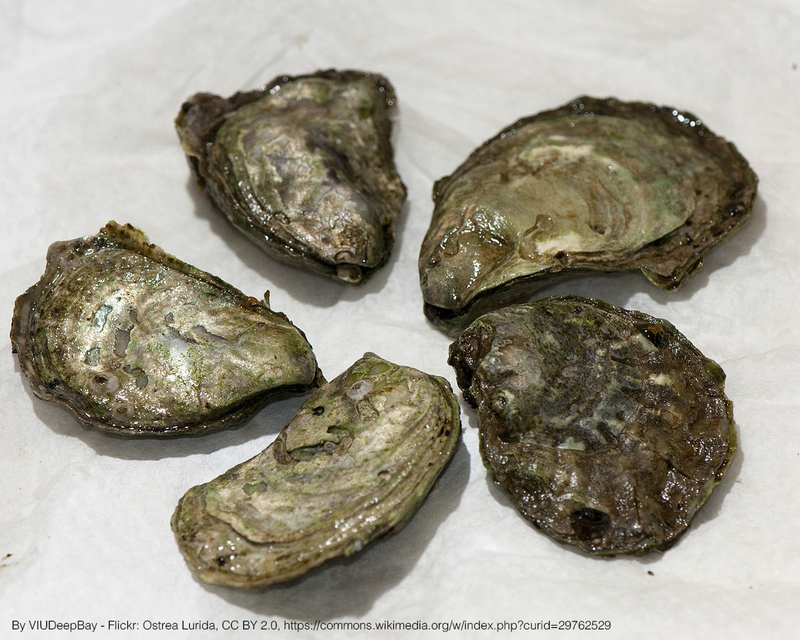 Invasive species and changing ocean conditions have killed thousands of oysters and cost the industry millions of dollars a year, but the recent publication of the Pacific Oyster genome has led to new ideas to try to overcome these losses. At this Science on Tap, Dr. Steve Sylvester, a molecular biologist at WSU Vancouver, will give a brief history of oystering in the Northwest and tell us his ongoing research aimed at helping the oyster industry to overcome biological and chemical problems that limit production.